When you’re recruiting for the United States Air Force, how do you give the best possible candidates the most accurate look into what awaits them in their unique experience with the Air Force? 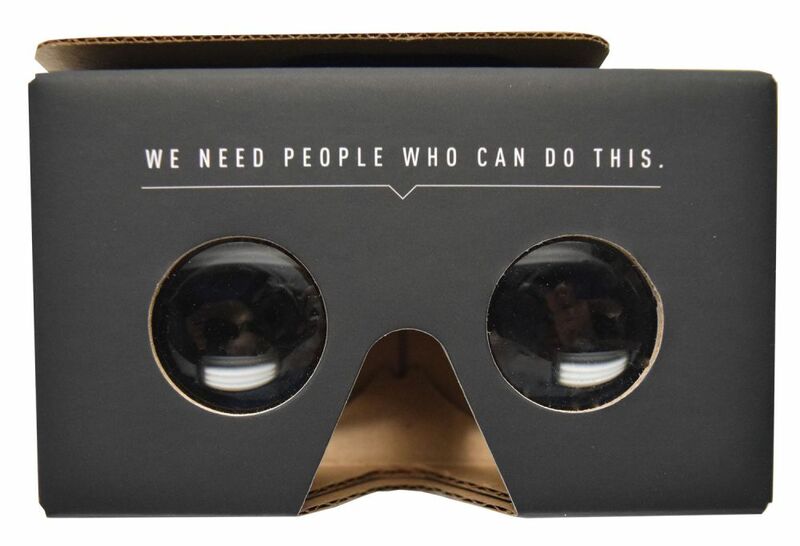 Americhip designed a first of its kind Virtual Reality Viewer direct response kit. 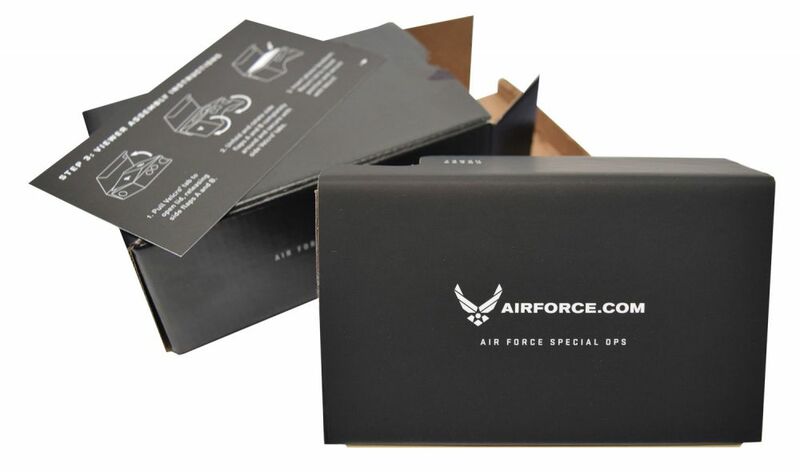 As part of an integrated marketing program, the Viewer offers an extraordinary immersive experience to those who responded to the Air Force’s initial print and direct marketing campaigns. 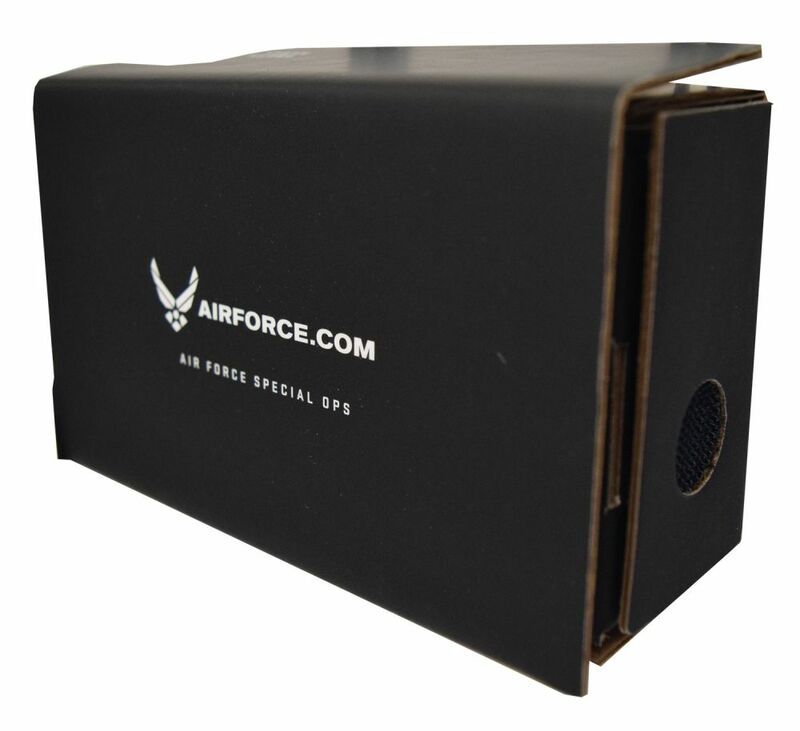 The VR viewer consists of high powered viewing lenses embedded in a strong cardboard structure covered in a Soft Touch matte finish. The case is flexible enough to work with several kinds of phones, and includes Americhip’s proprietary chapter trigger which allows user to navigate through several different immersive experiences. Bring your immersive experience to life with Americhip’s proprietary VR Viewers.